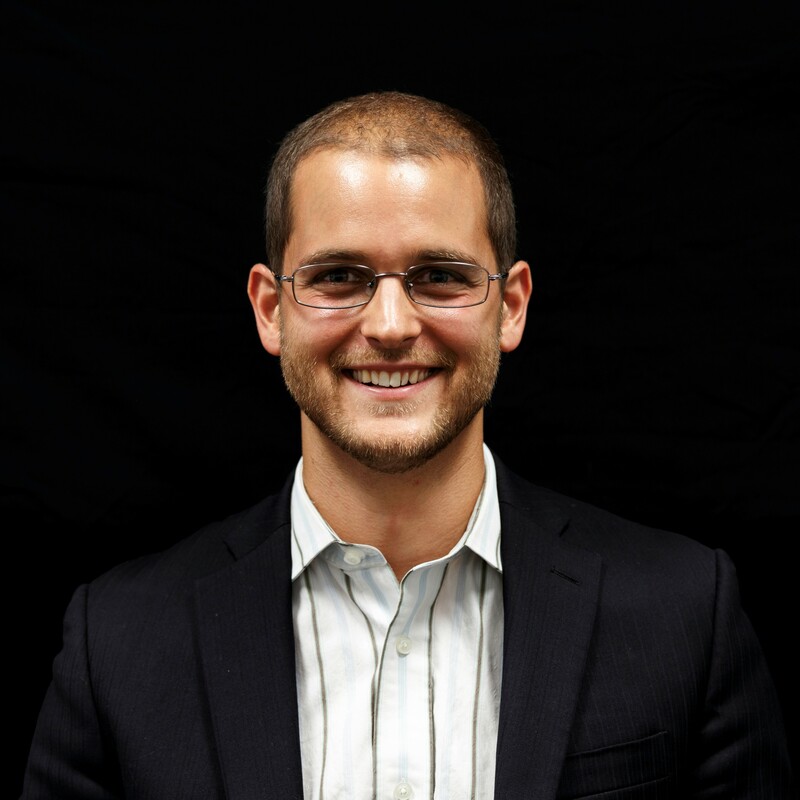 Why Good Teaching Is Good | A Conversation with Josh Eyler | Teaching & Learning in Higher Ed. In the new book How Humans Learn: The Science and Stories of Effective College Teaching, Josh Eyler, director of Rice University’s Center for Teaching Excellence, starts from the premise that we already know a whole lot about what works in college teaching. What Elyer wants to know is, why does it work? Although trained in the humanities, he spent five years reading deeply and widely in the sciences to answer that question. In this book, he synthesizes what he found under five headings: curiosity, sociality, emotion, authenticity, and failure. Teaching that really facilitates learning accounts for these central features of how human beings learn. The book is informative, engaging, and takes us deeper than the nuts and bolts of teaching, just as we would like our students to go deeper than the nuts and bolts of our disciplines. I so appreciate how Eyler constantly brings us back to the fact that teaching and learning are human activities: human beings have big questions, real feelings, complicated relationships, a hunger for what’s real, and genuine limitations—and all of which factor into our learning. With this book, we can see that these dynamics aren’t soft: they’re science. Check out our conversation about the book below. Disclaimer: Although I stand by my enthusiasm for the book, readers may care to know that I consider Eyler a pal, even if only from over the distance of the internet, and that West Virginia University Press sent me a free copy of the book to review.